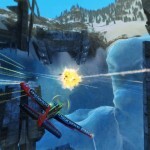 Check out these new screens from SkyDrift. 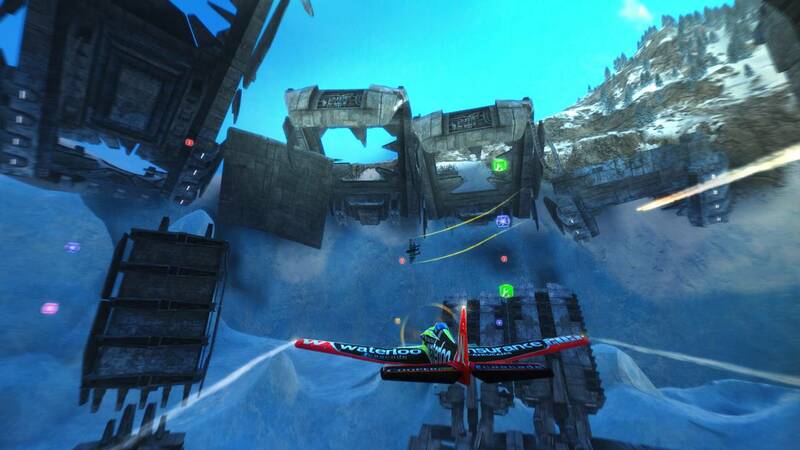 The game is out now and look forward to our full review later this week. 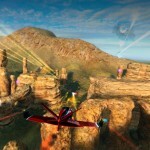 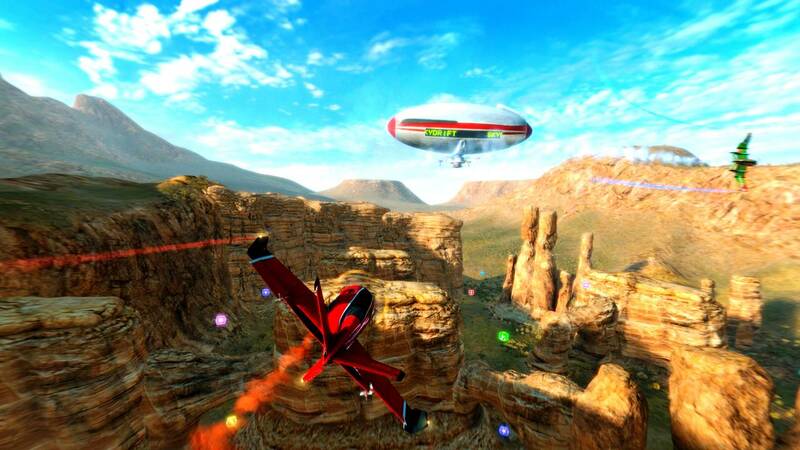 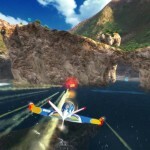 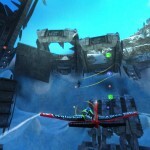 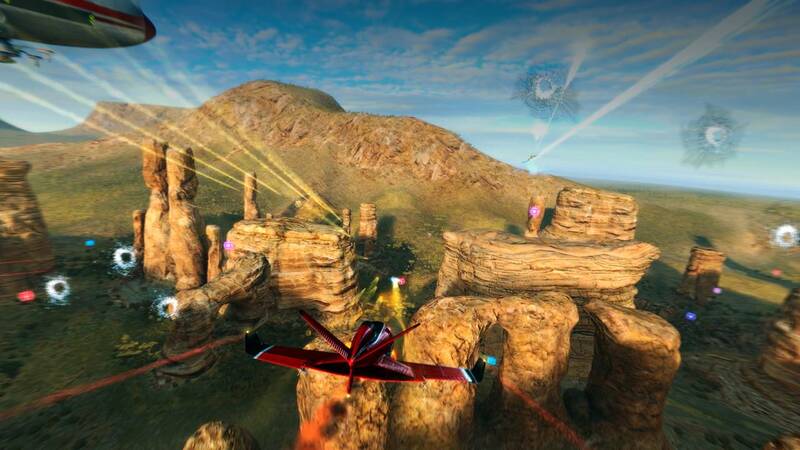 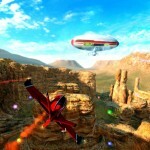 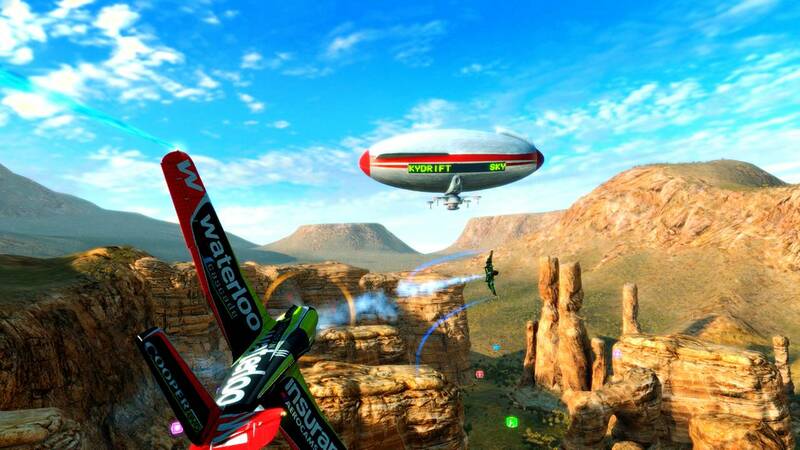 Skydrift is an action-driven arcade air racing video game. 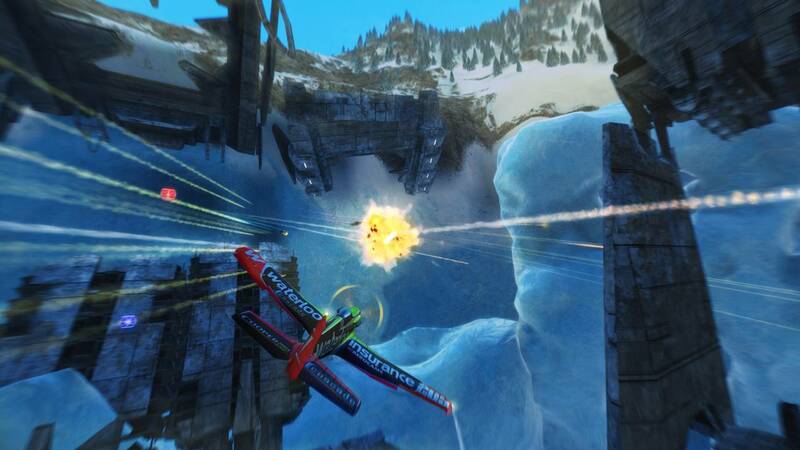 The tagline of the game is: “If you can’t overtake them, shoot them down!”. 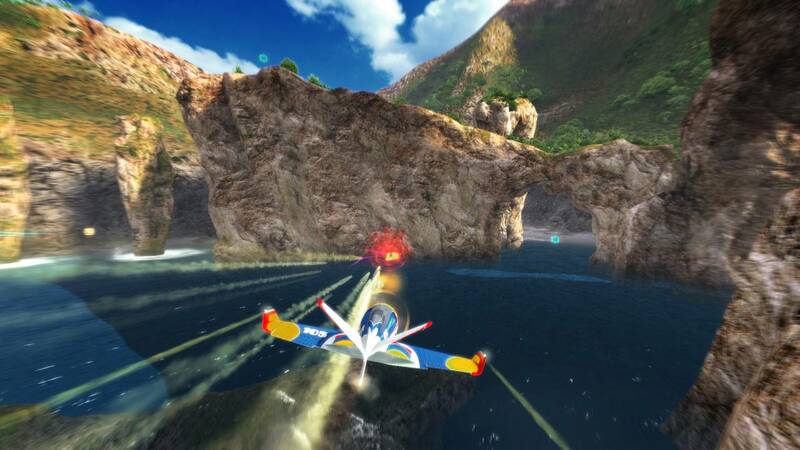 The game is developed by Digital Reality, published on Xbox LIVE by Namco Bandai Partners S.A.S. 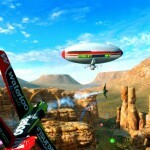 and Digital Reality.